But, when it does, we like to share the secrets with you. Some of you might be interested and it might help you plan your next escape. 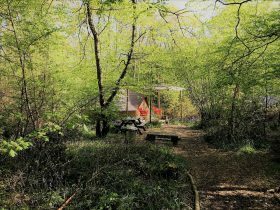 You will find all the news about our West Sussex glamping site, as well as information on camping related topics from campfire cooking through to advice on suggested camping equipment to pack before you escape. 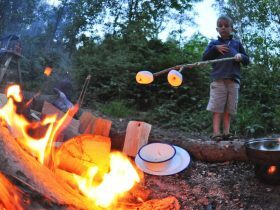 Family glamping holidays are all about fresh air, toasting marshmallows and staying somewhere special. 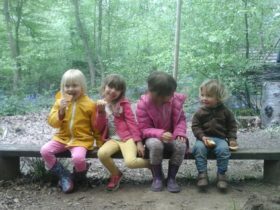 Choose The Secret Campsite Wild Boar Wood and you can enjoy all this and more - and you won't even have to pitch a tent. There's no need to hold out until summer for your next night under canvas. Spring glamping offers a magical getaway that you don't have to wait for. 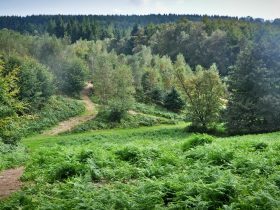 The Ashdown Forest and Winnie-the-Pooh connection comes from the fact that the forest was a source of inspiration. 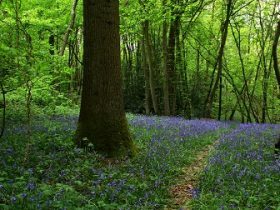 Many of the places that feature in the original Winnie-the-Pooh stories are real locations in the forest. 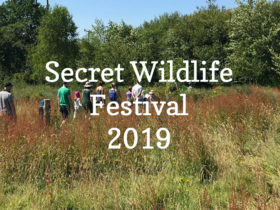 The Secret Campsites Wild Boar Wood and Beech Estate (formerly know as Eco Camp) both offer some great Sussex group glamping and camping options. The Secret Campsites camping and glamping gift certificates make a fantastically different, eco-friendly and quirky gift. 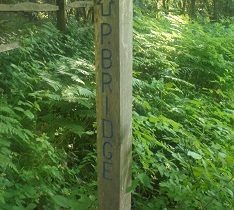 Great for outdoor enthusiasts of any age. Our glamping gift certificates promise adventure. 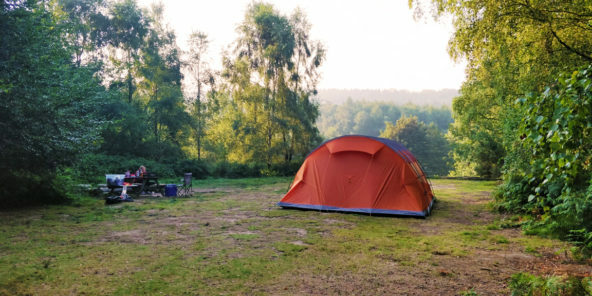 Concerned about the how to store a bell tent after camping? If you follow these simple rules and we hope the process will be a lot easier. 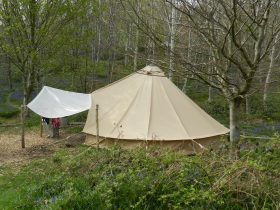 At The Secret Campsites and our three campsites in Sussex, we erect and take down bell tents all the time. 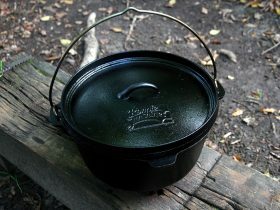 Dutch ovens are cast iron cooking pots and offer a great way to make a campfire dinner as an alternative to a barbecue during a camping trip. 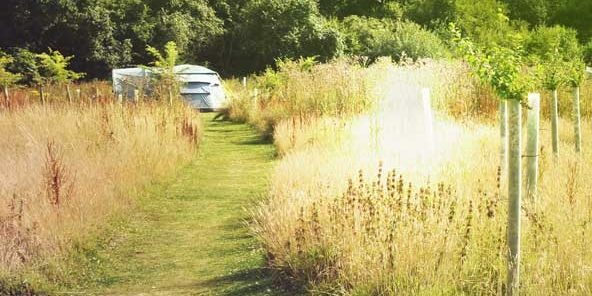 I've put together this article on glamping tips and advice based on my own experience of camping and glamping. 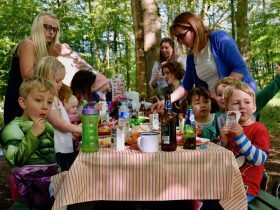 It was a few years ago that I first shared my camping tips - soon after I opened campsites at Wild Boar Wood and Beech Estate.